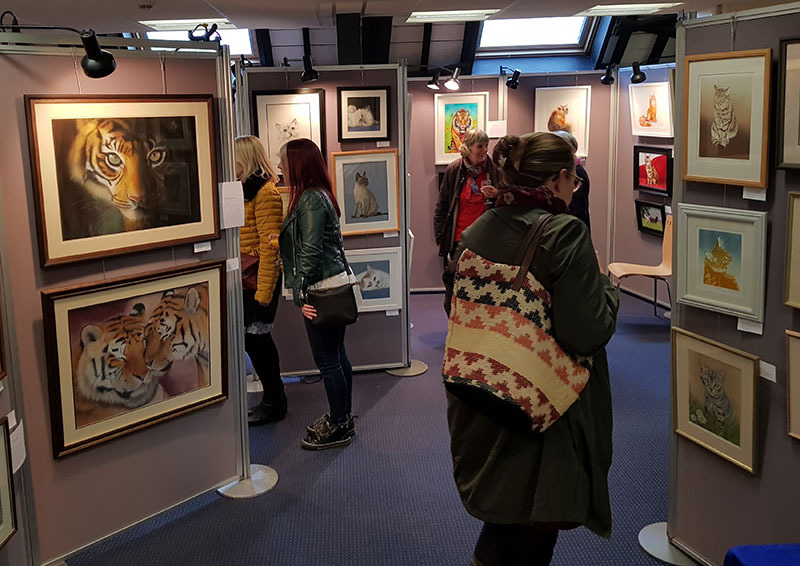 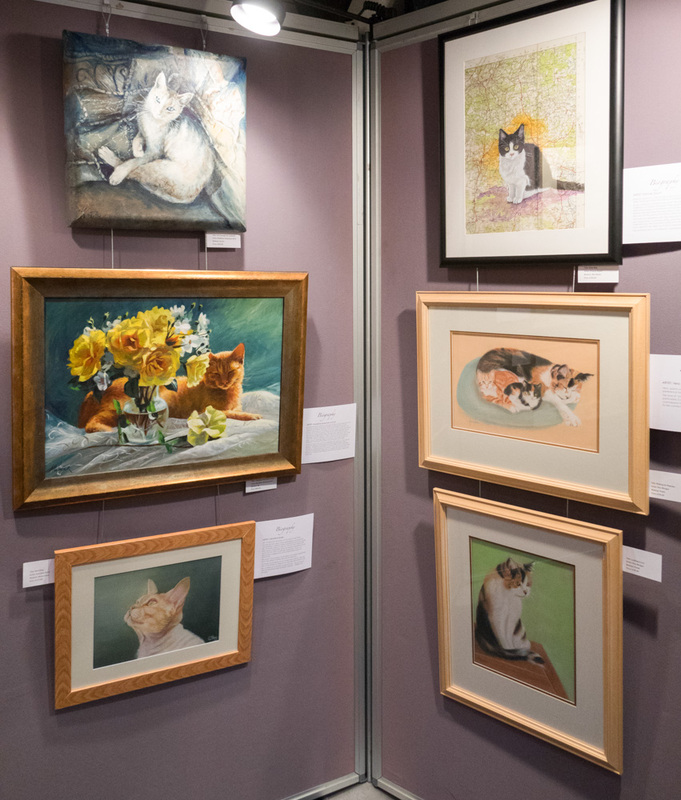 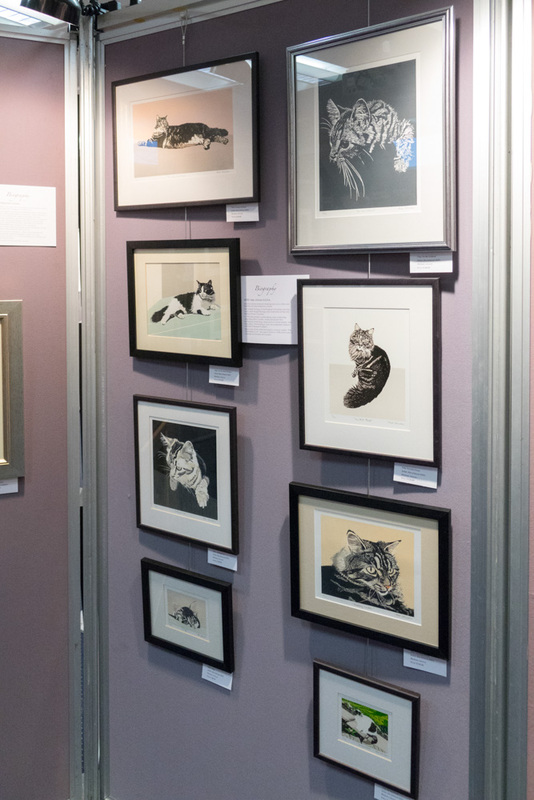 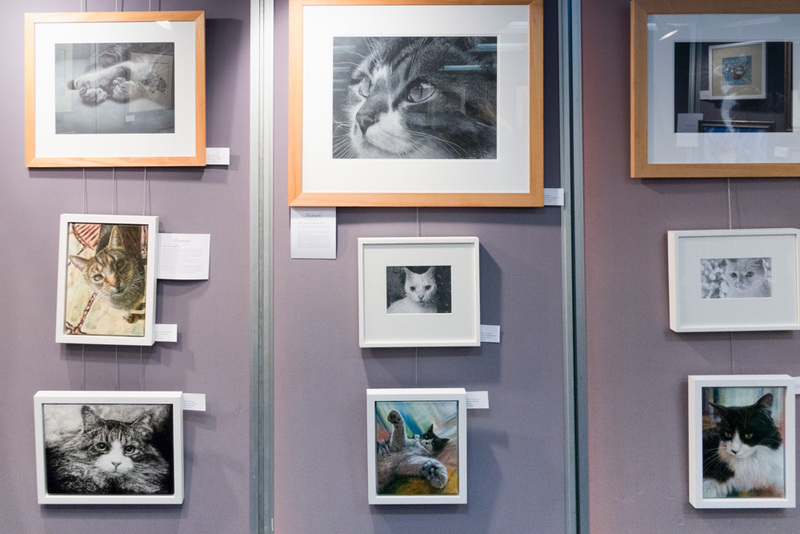 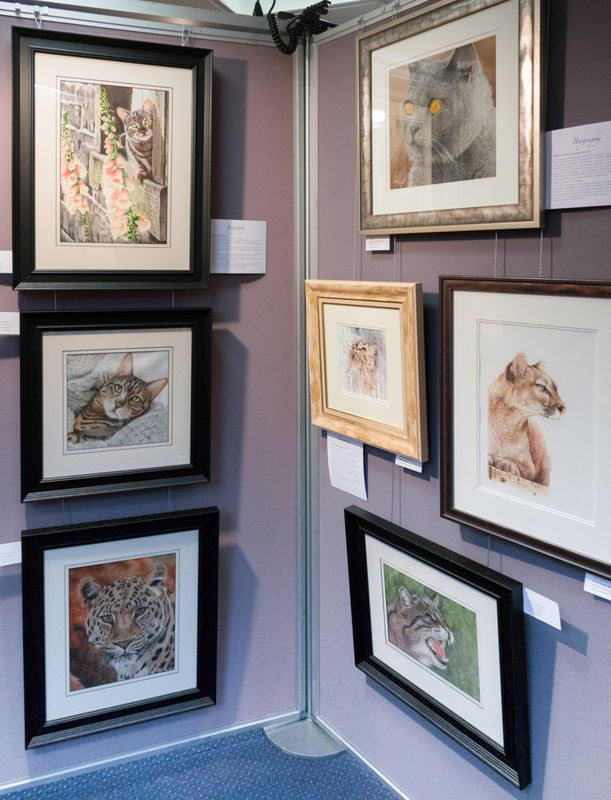 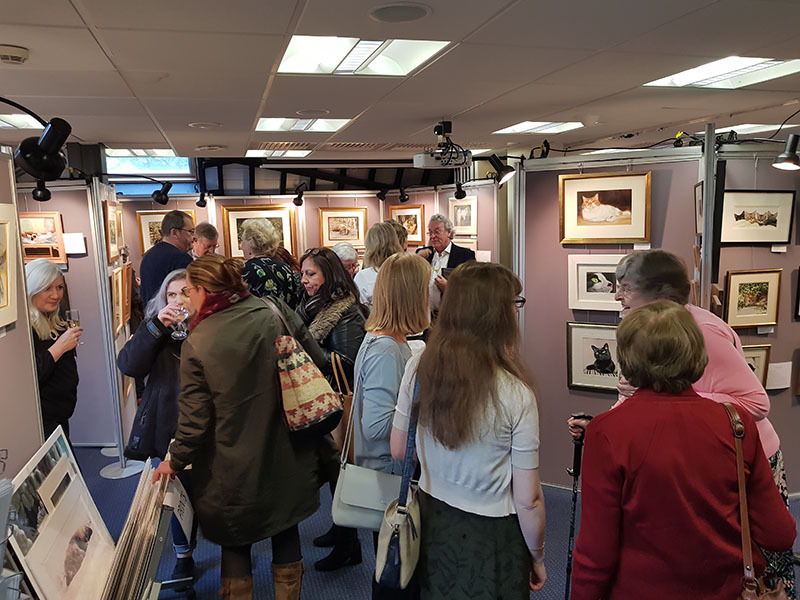 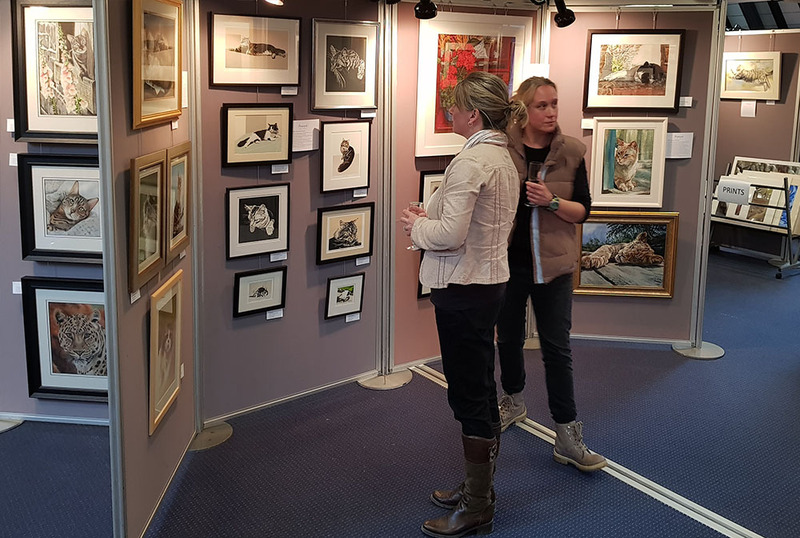 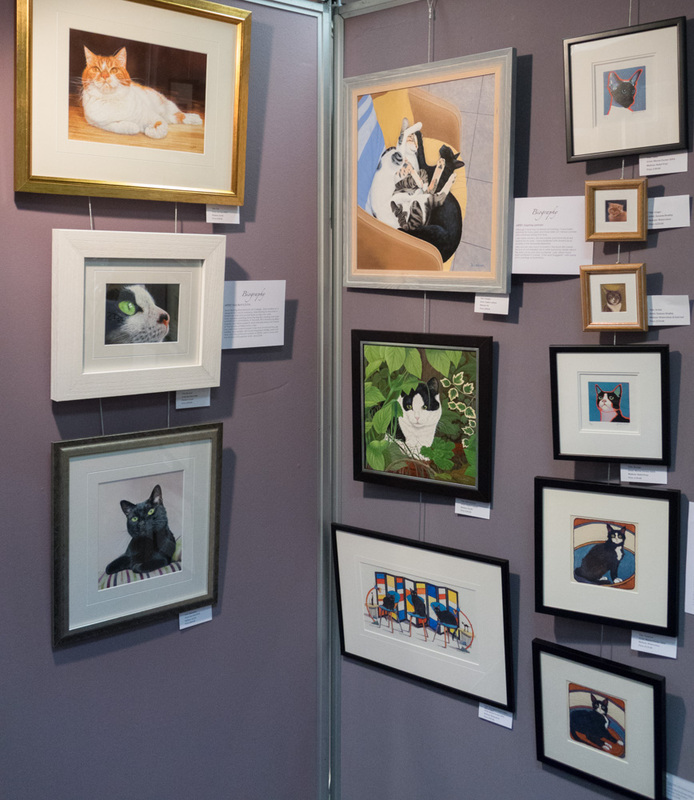 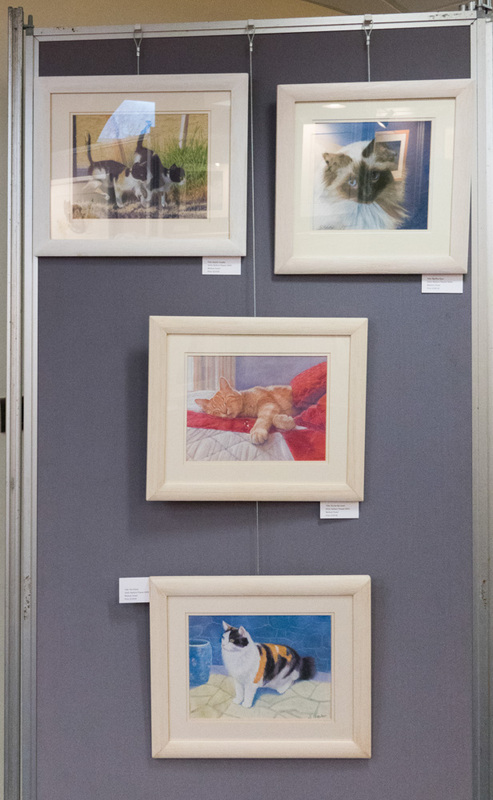 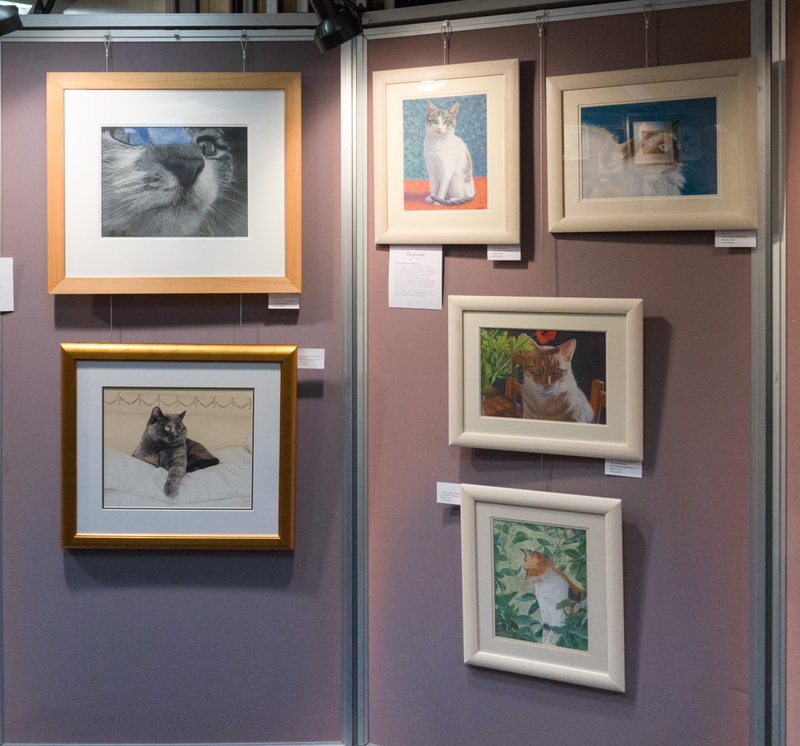 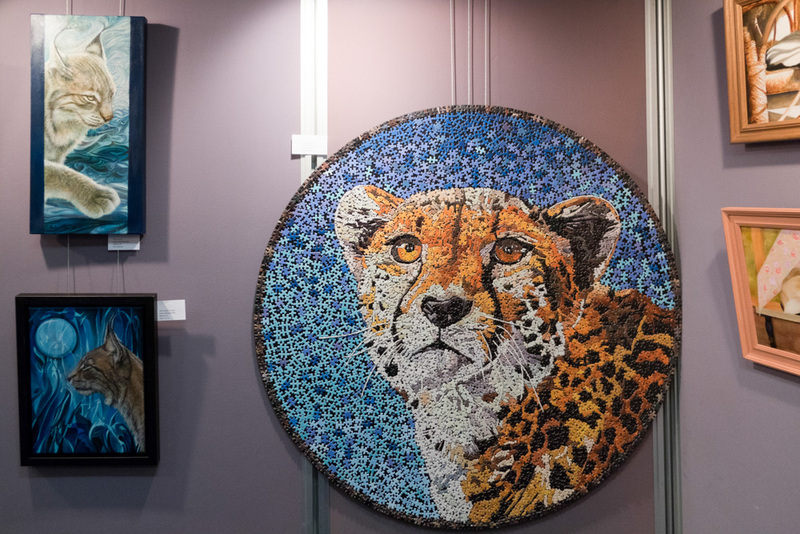 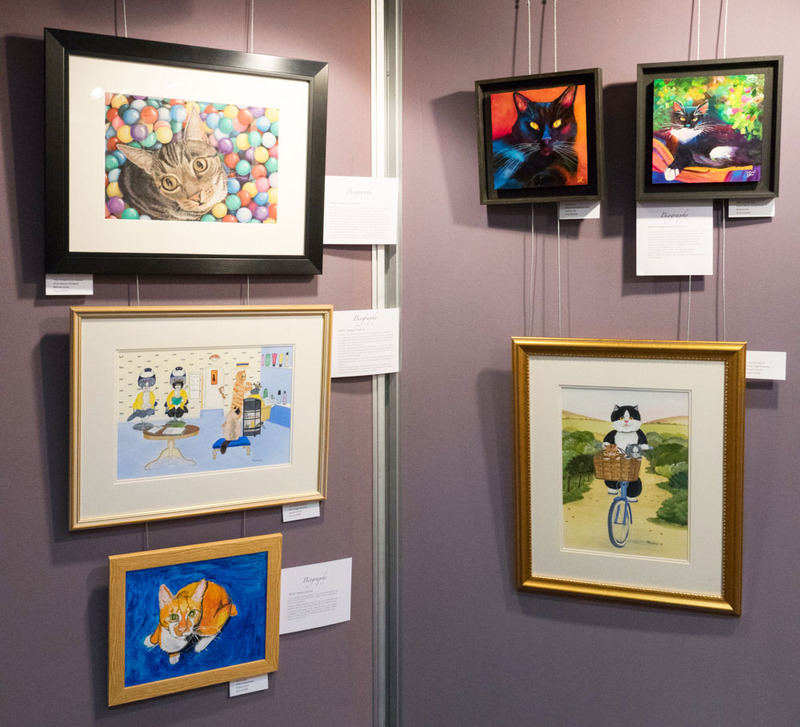 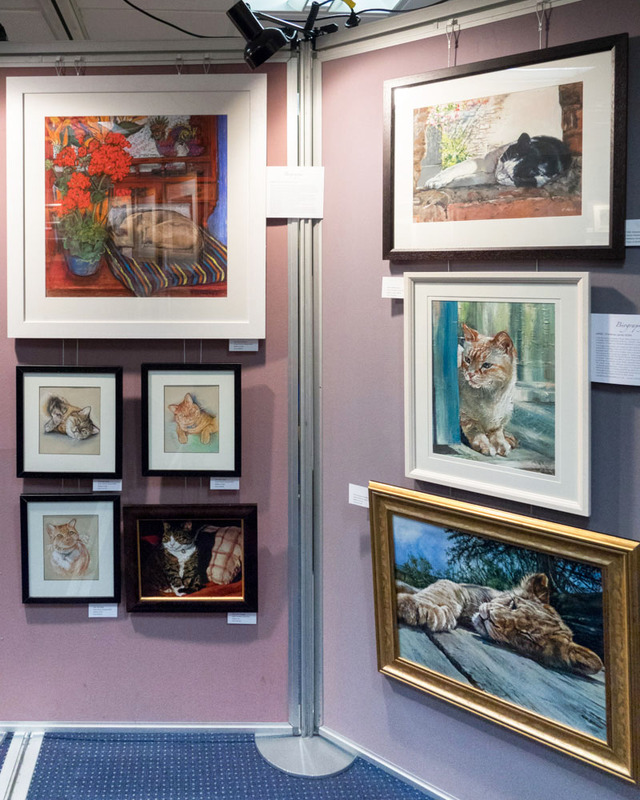 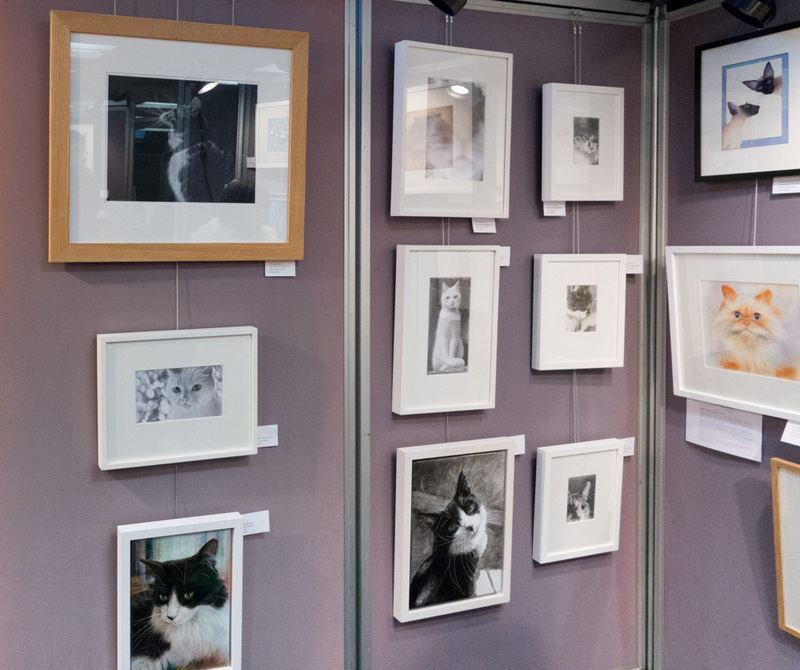 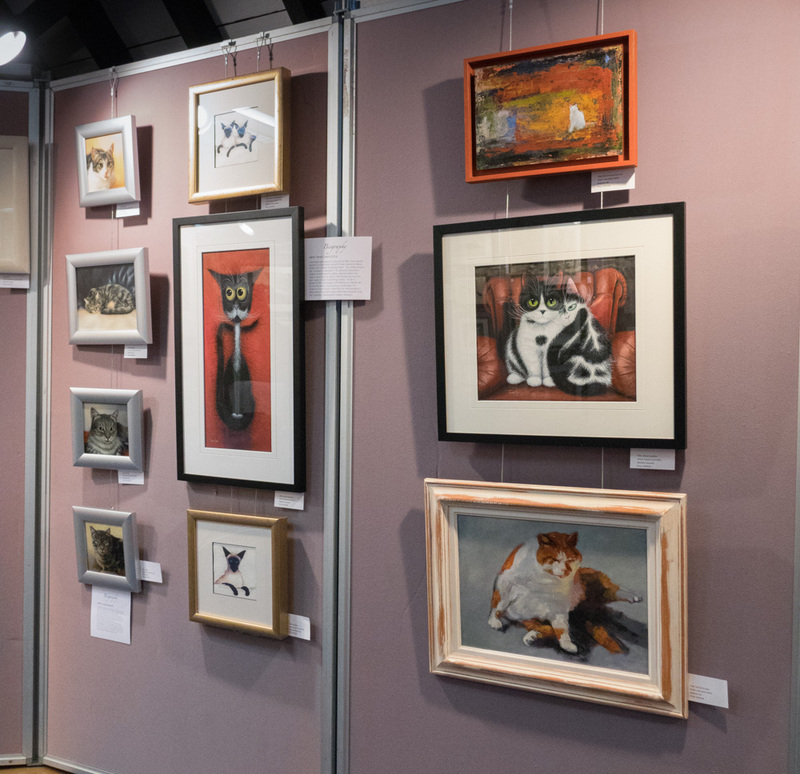 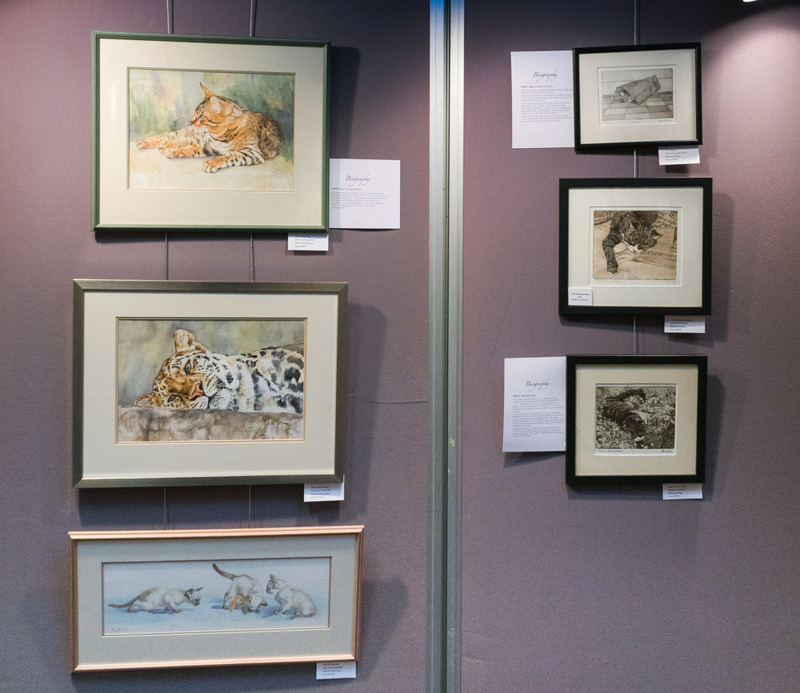 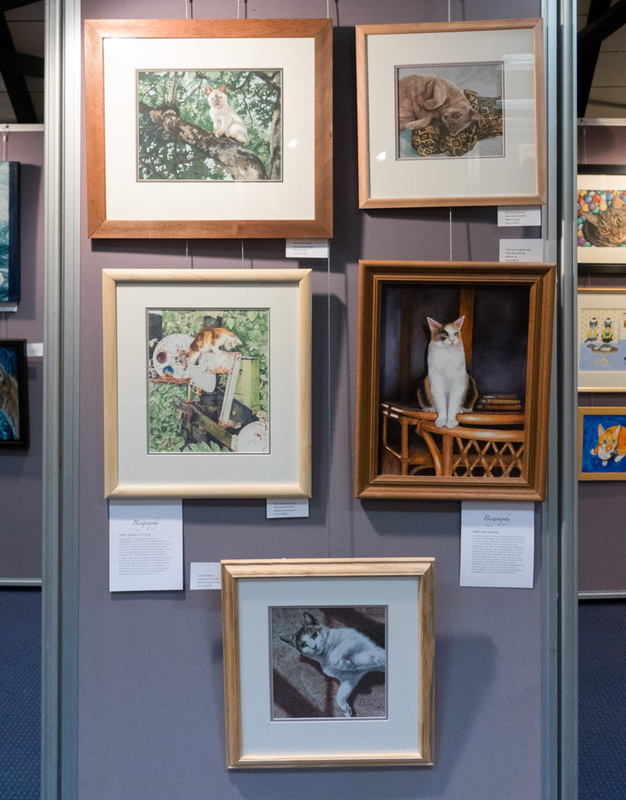 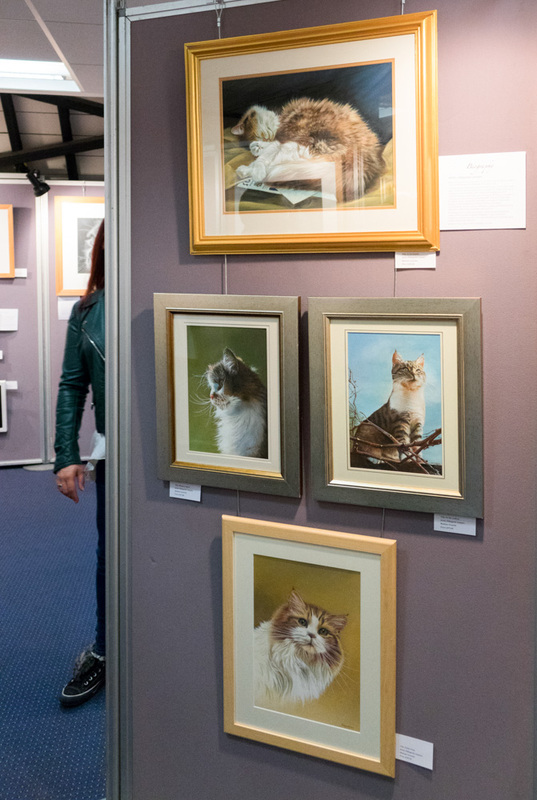 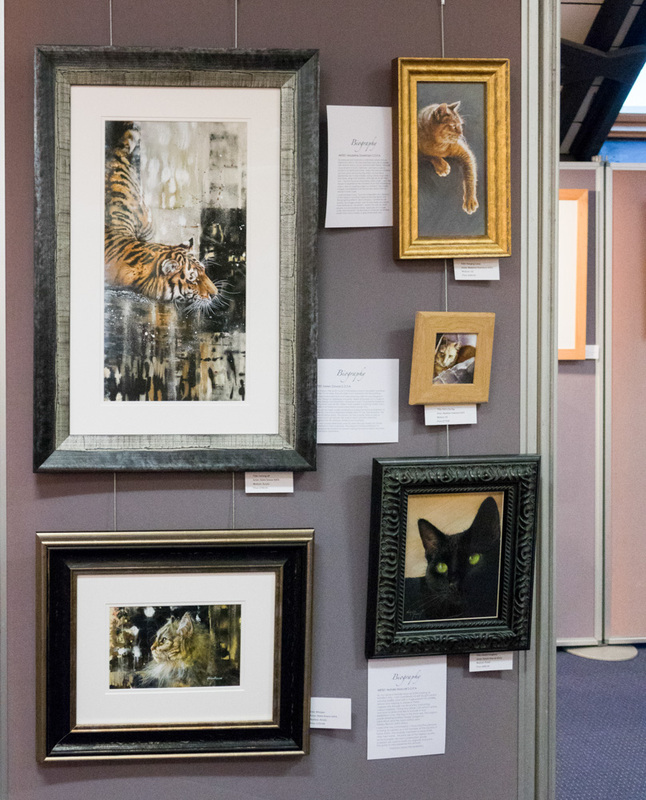 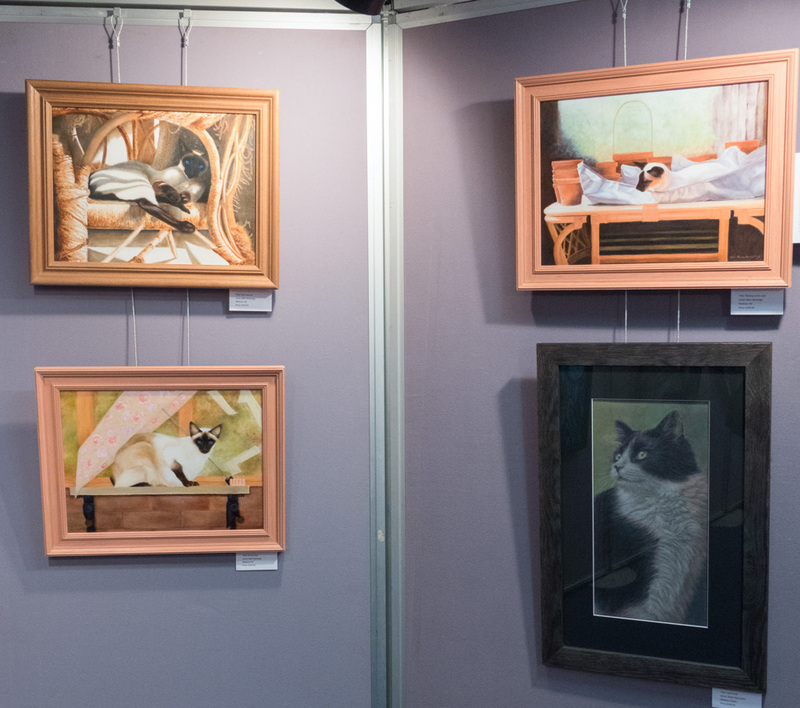 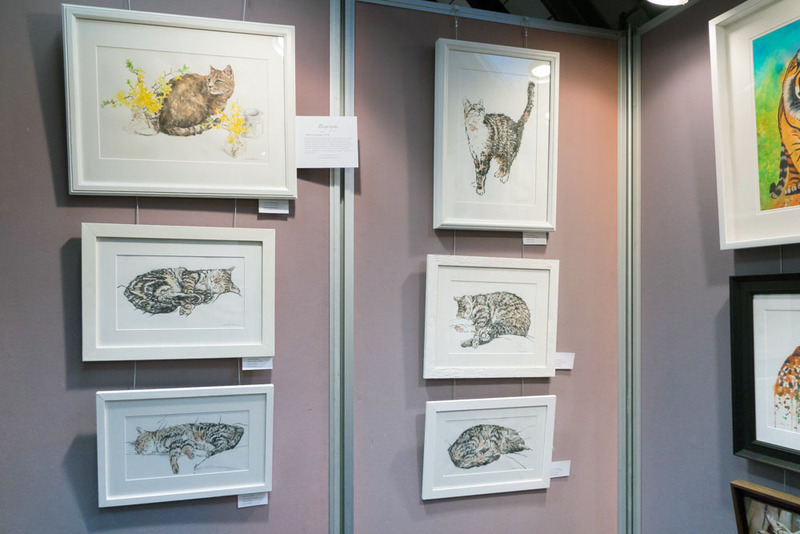 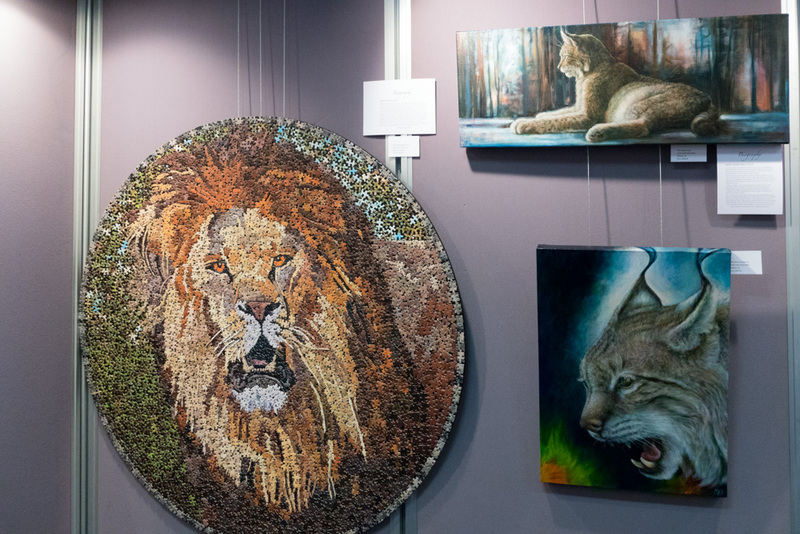 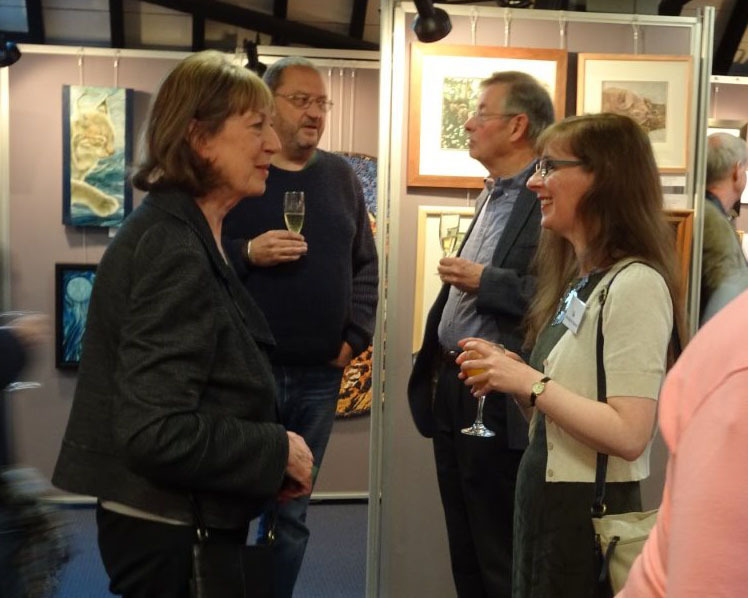 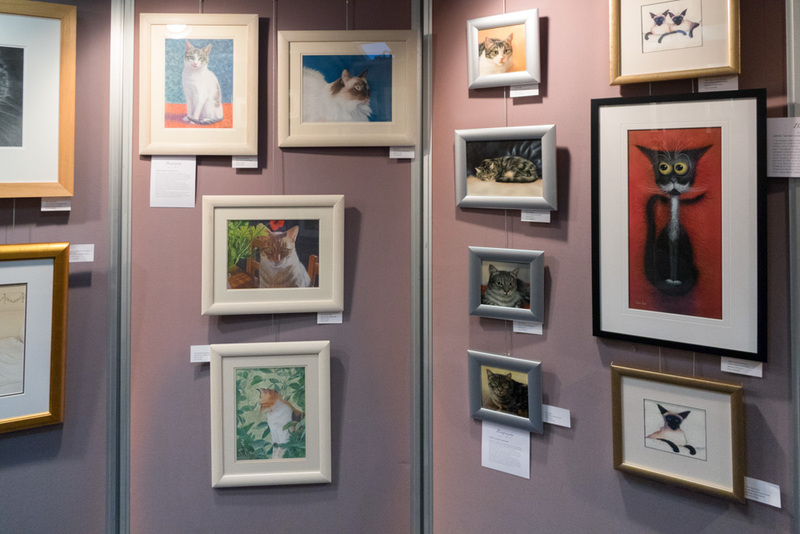 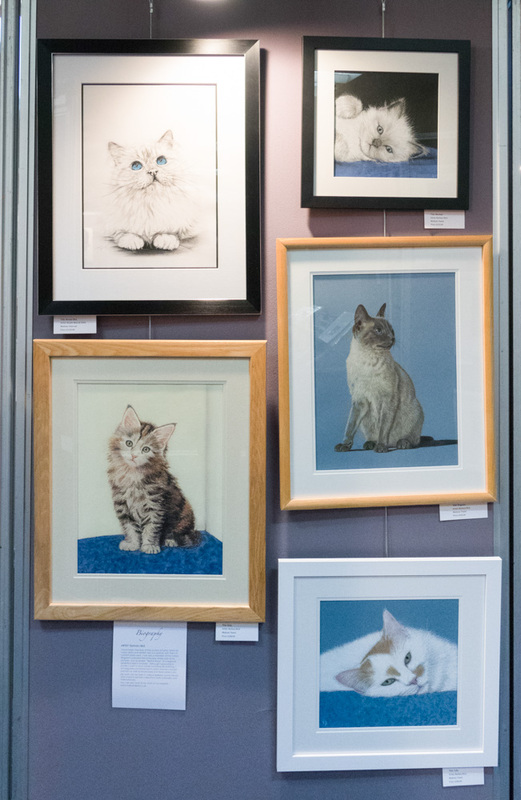 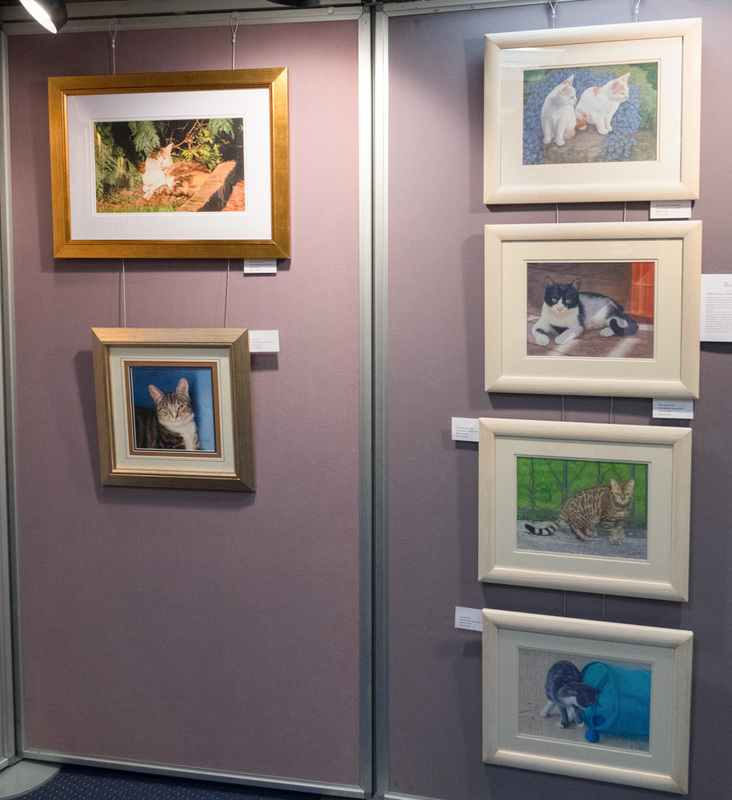 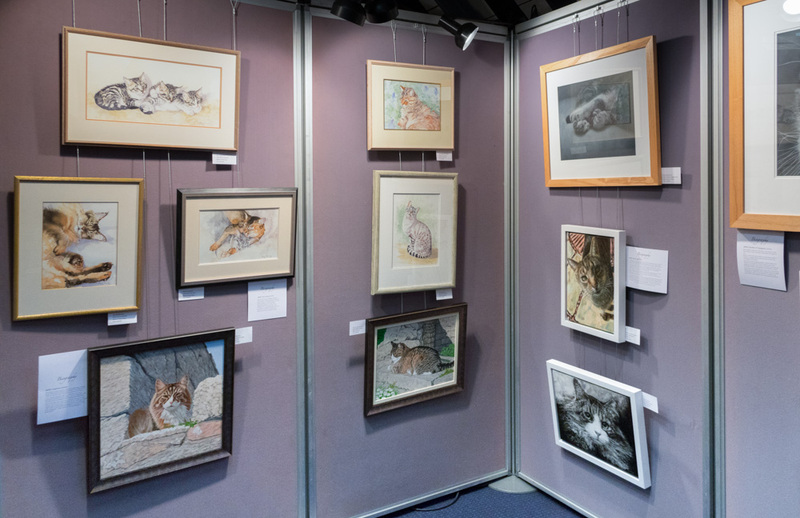 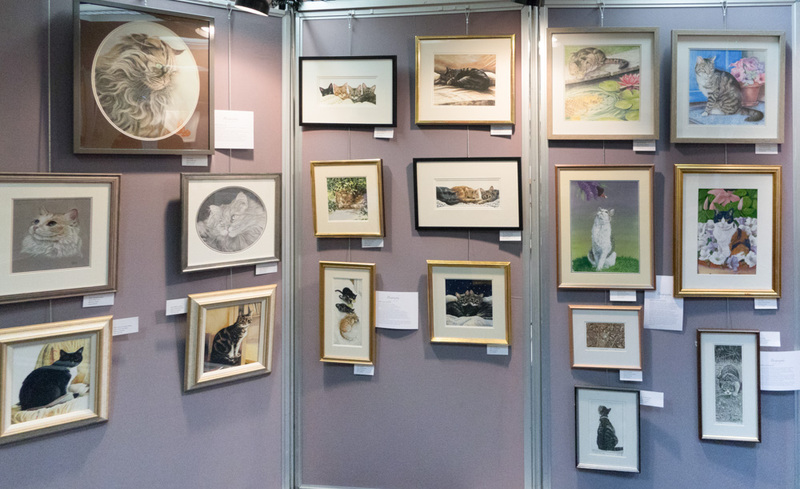 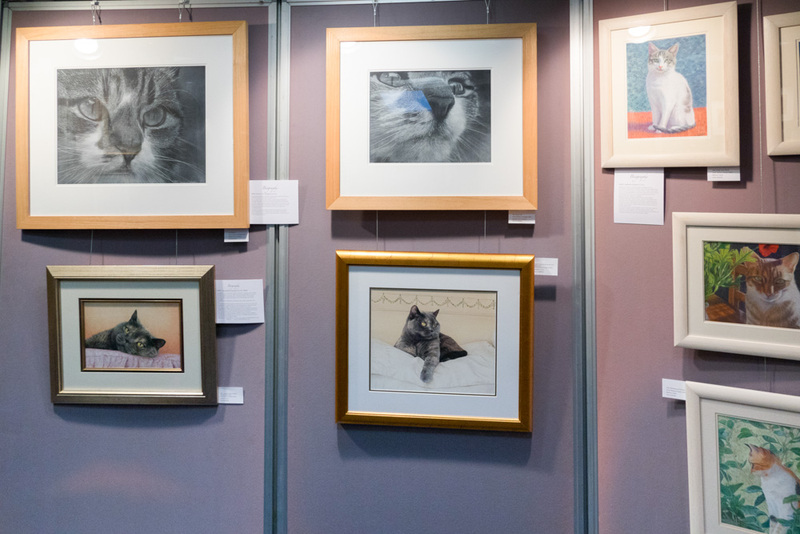 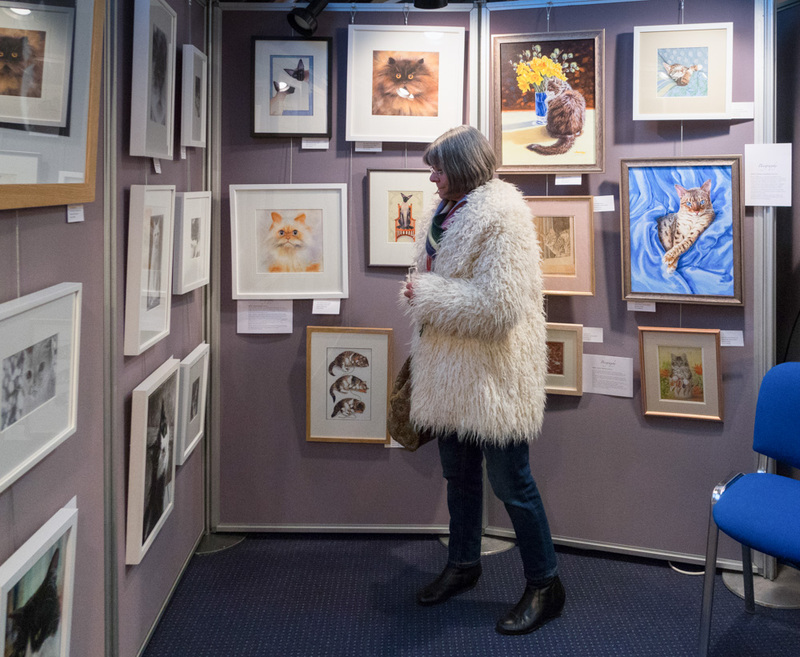 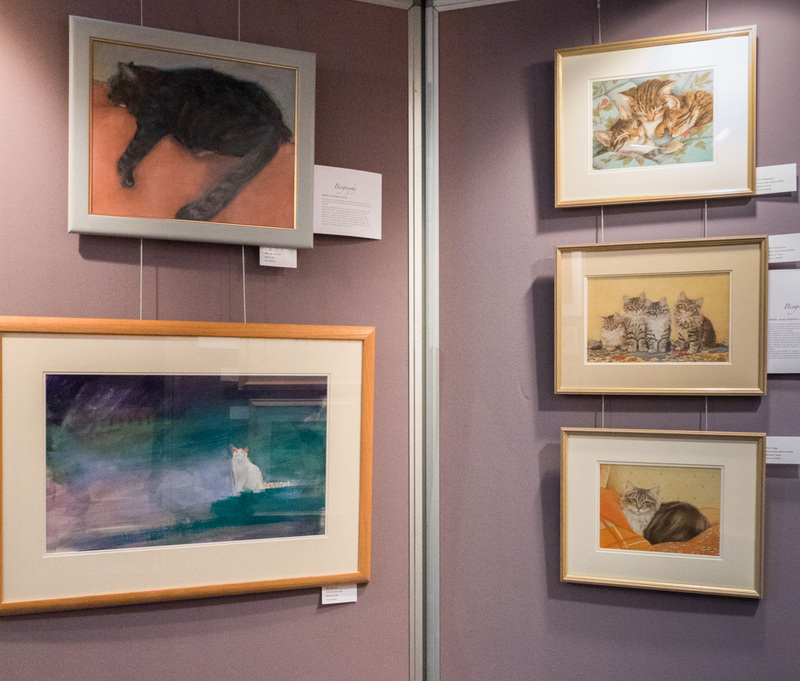 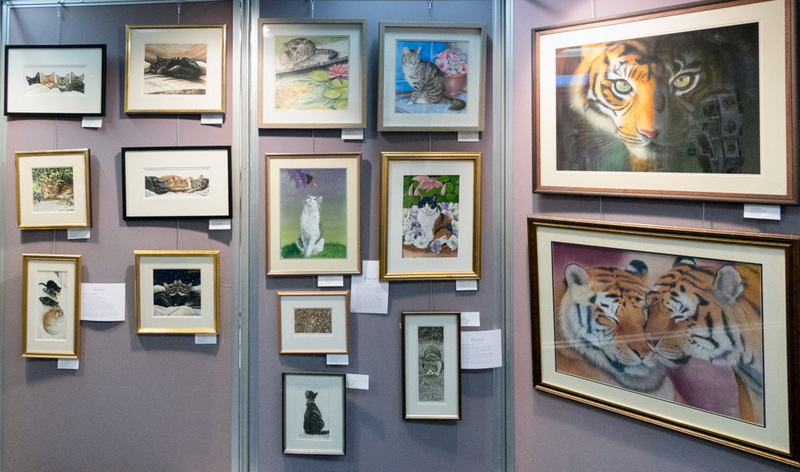 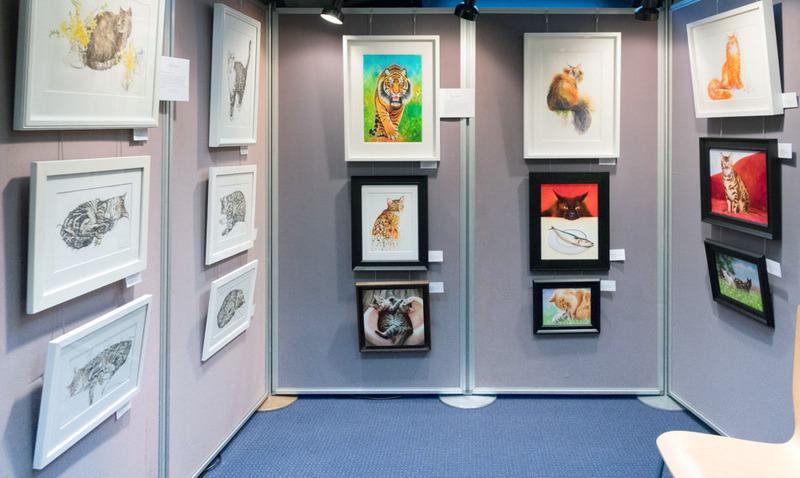 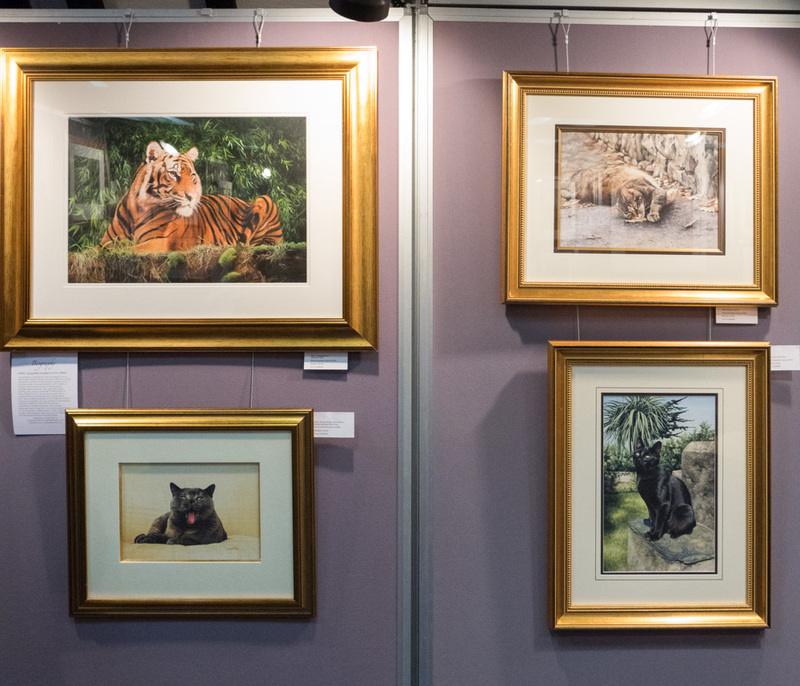 The S.O.F.A exhibition was held at Cats Protection National Centre in Haywards Heath, Sussex in May 2017. 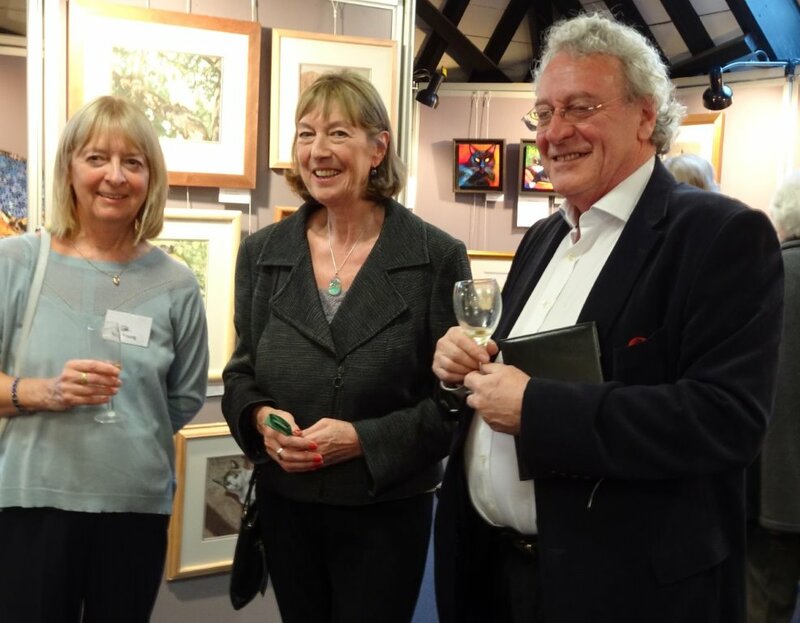 It was opened by Peter Bayless, Winner of BBC’s MasterChef 2006. 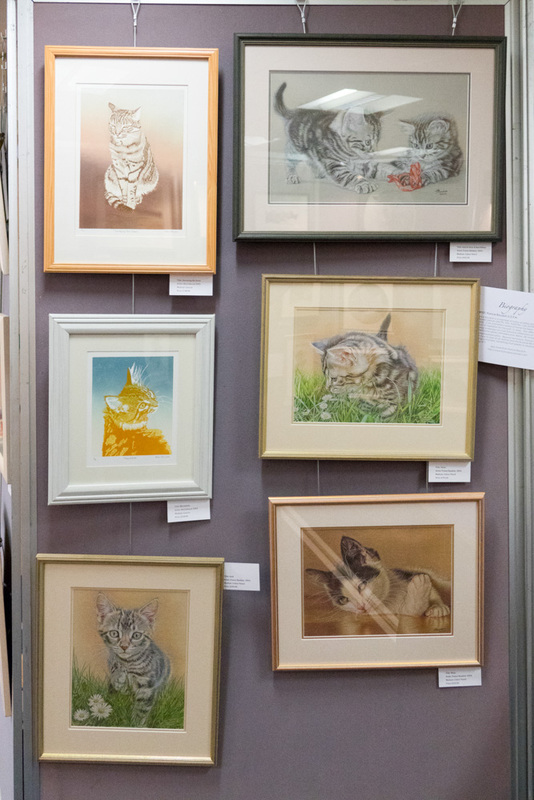 There was work from over 40 members and associates of the society and all sales benefited Cats Protection.